Longing for a getaway this winter? We've got availability from MARCH 28th to APRIL 1st! 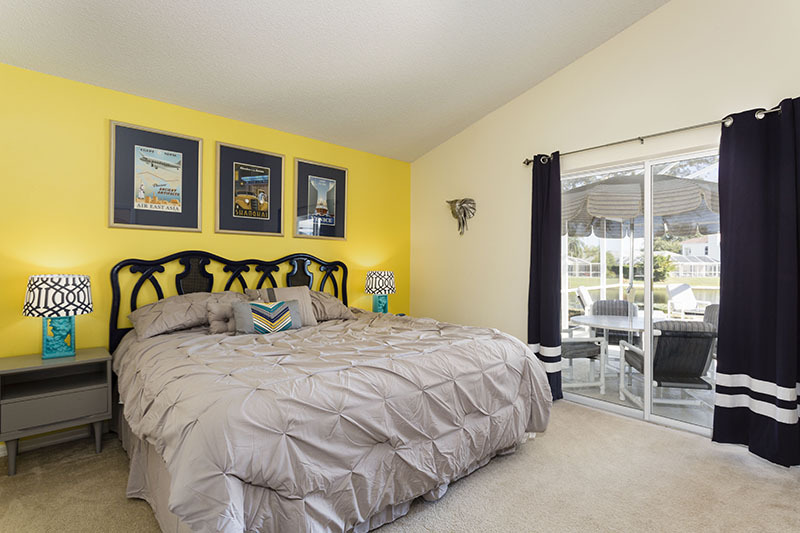 For just $500 plus tax (13%), you'll have access to 4 bedrooms, a kitchen, a living room, a private pool, a lake view and all of the sun that Florida has to offer! Email us at remysrefuge@gmail.com without delay!